When the weekend rolls around, it always seems fitting to gather with friends and enjoy brunch. This is a special meal to sit around at a table and enjoy delicious foods that satisfy both breakfast and lunch desires. Birmingham has many unique restaurants that cater to this appetite. Here are a few special brunch spots in the Birmingham area that have a pleasing atmosphere and delicious eats. Hours of Operation Monday Friday, 7 a.m. – 6 p.m. The Pantry is filled with high quality, locally grown and imported artisan food. Not only does the fresh food taste amazing, but the atmosphere matches the level of food perfectly-a quaint area with a rustic homey feel. 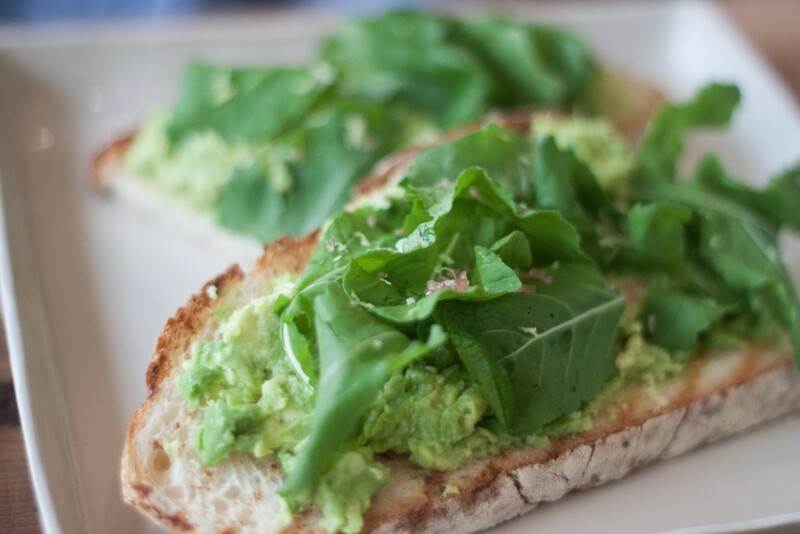 Popular brunch dishes include avocado toast and Belgian waffles. The Pantry has a farm in Harpersville, Alabama. “This is where we source from and we have many different foods for sale inside of their Pantry location,” Deborah Stone, founder of Stone Hollow Farmstead said. Whether it is the lovely detail on their handcrafted meals or the details of decor, you will fall in love with The Pantry the moment you walk in. Monday-Friday Breakfast: 7 a.m.-10 a.m. Monday -Friday Lunch: 11 a.m.-3 p.m.
Sunday Brunch: 11 a.m.-2 p.m. The locally sourced Italian cuisine at Tratotria Centrale will leave you wanting more. 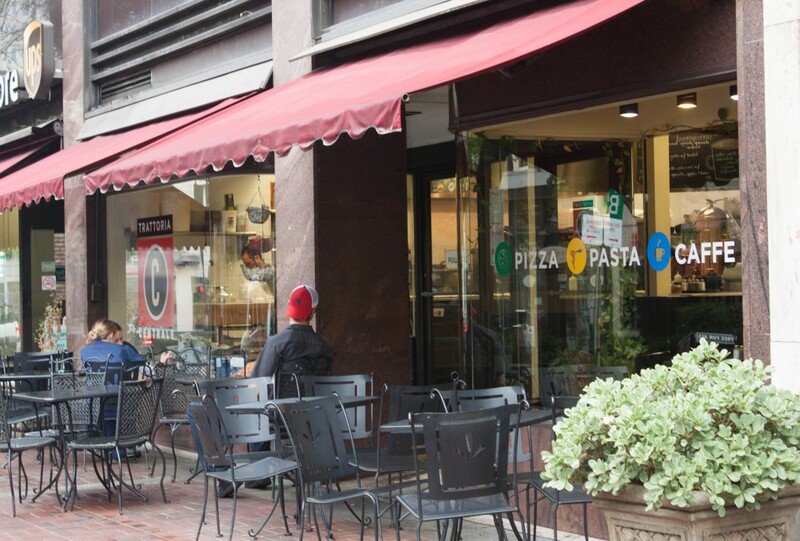 Located in the heart of downtown Birmingham, this sidewalk cafe specializes in pizzas, pastas, soups, salads and more. Most commonly around town, they are known for their Sunday brunch. Trattoria Centrale’s brunch is an experience you can not get anywhere else in Birmingham. You feel like you have been transported to Italy as you sit outside and people watch. While sticking to its Italian roots, Trattoria Centrale mixes in Southern ties to create an unforgettable Sunday brunch experience. 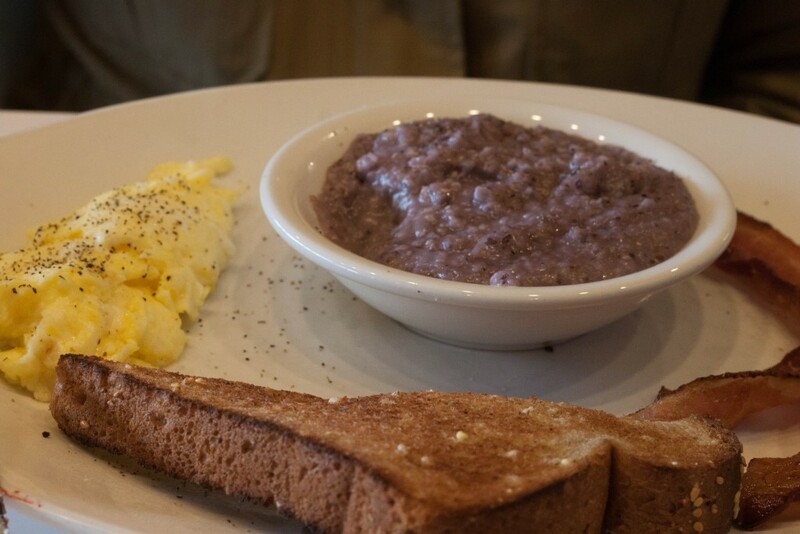 Tuesday-Friday Breakfast: 6 a.m.-2 p.m.
Over Easy is a great brunch option any day, in any mood. The cuisine is has options for everyone. Whether you want healthy or greasy, hearty or light, sweet or salty, Over Easy does it all and does it all really well. Local ingredients are used whenever possible. The food looks amazing and tastes even better. Over Easy has a simple and fun atmosphere and the most tasty unique breakfast dishes like specialty french toast and omelets.